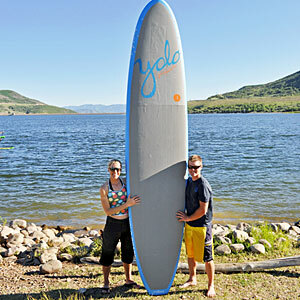 Stand-up paddleboarding (aka SUPing), with its large, stable board, isn’t difficult, but take a lesson to reduce your chances of getting wet. 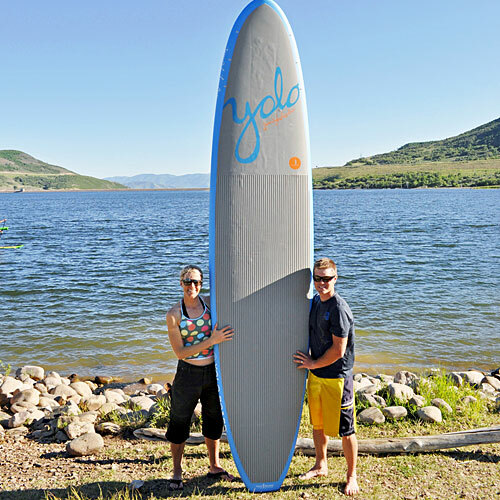 And be sure to ask founder and PaddleFit instructor Jill Damman to show you her on-the-board headstand. She swears it’s easy.